Smaranjit Chakraborty is Bengali Author of India. He is more popular for Novels, Short Stories, Fiction. He is popular among book lovers of India and Bangladesh. 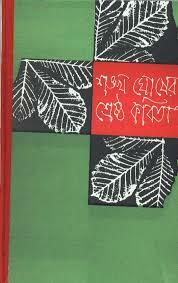 Famous Book of Smaranjit Chakraborty is Patajharar Morshume, Palta Hawa, Budbud, Aamader Sei shohore, Finge, Unish kurir prem, Finge, Etuku Bristi etc. 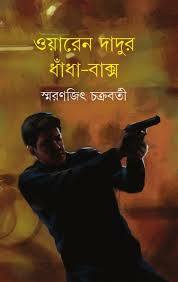 Download Smaranjit Chakraborty Bangla Books in pdf and Read Mitthuk by Smaranjit Chakraborty. Other Books of the writer is available in the website. Smaranjit Chakraborty is Bengali Author of India. He is more popular for Novels, Short Stories, Fiction. 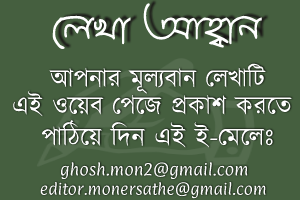 He is popular among book lovers of India and Bangladesh. 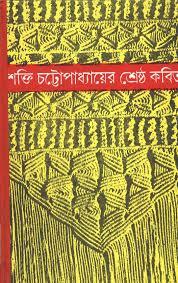 Famous Book of Smaranjit Chakraborty is Patajharar Morshume, Palta Hawa, Budbud, Aamader Sei shohore, Finge, Unish kurir prem, Finge, Etuku Bristi etc. 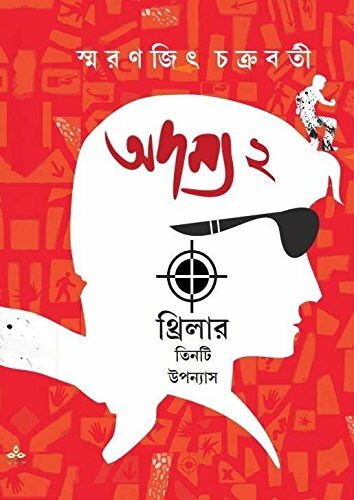 Download Smaranjit Chakraborty Bangla Books in pdf and Read Waren Dadur Dhanda Baxo by Smaranjit Chakraborty. Other Books of the writer is available in the website. Shakti Chattopadhyay (26.11.1933-23.3.1995) was a luminous poet. He wrote the story of his early life under the pen name ',Sphulinga Sammadar'. His first poem was published in Kabita Patrika. He gained fame on writing in the magazine 'Krittibus' which was editing by Sunil Gangopadhyay. His notable poetry books are E Prem He Noushabdya (1962), Probhu Nasta Hoe Jay (1972), Jwalanta Rumal (1975), Sukhe Achhi (1974) etc. 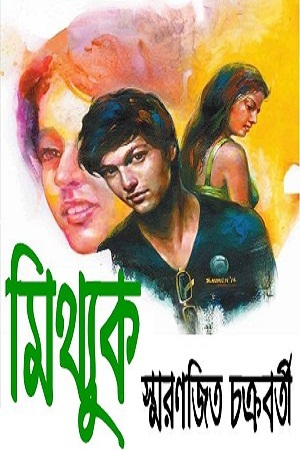 Download Shakti Chattopadhyay Bangla Books, Novels, Horror Books, Short Stories, Articles, Poem etc in pdf format and Read Shakti chattopadhyayer Shrestho Kobita by Shakti Chattopadhyay. Sankha Ghosh (6 February, 1932), a prominent Indian Bengali poet. His real name is Chitto Priyo Ghosh. he was professor of Bengali literature in Jadavpur, Delhi and Visva-Bharati University. He received India’s second-highest literary award- Sahitya Academy Puruskar for his poetry book ‘Baborer Parthona’. 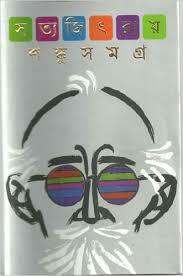 His notable books are- ‘Mukh Dheke Jai Bigapone‘, ‘E Amir Aboron‘. 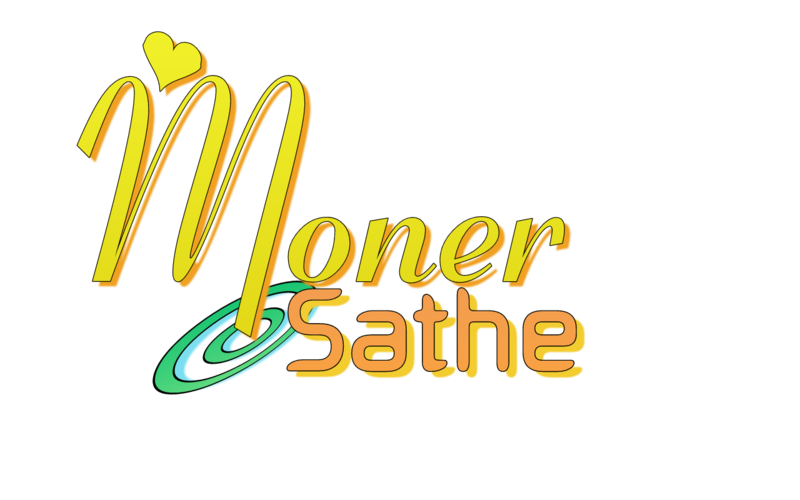 ‘Uborshir Hasi‘, ‘Okampor Rabindranath‘, ‘Nihito Patal Chhaya‘, ‘Gandharbo Kabitaguchho‘ etc. He completed Bachelor of Arts in Bengali from Presidency College in 1951 and received a master’s degree from Calcutta University. Award- in 1977 Narosinho Das Puruskar for ‘Murkho Boro, Samajik noi’, in 1977 Sahitya Akademy Puruskar for his book ‘Baborer Parthona’, in 1989 Rabindra Puruskar for ‘Dhum Legechhe hidkamole’, in 2011 Padma Bhushan Puruskar etc.